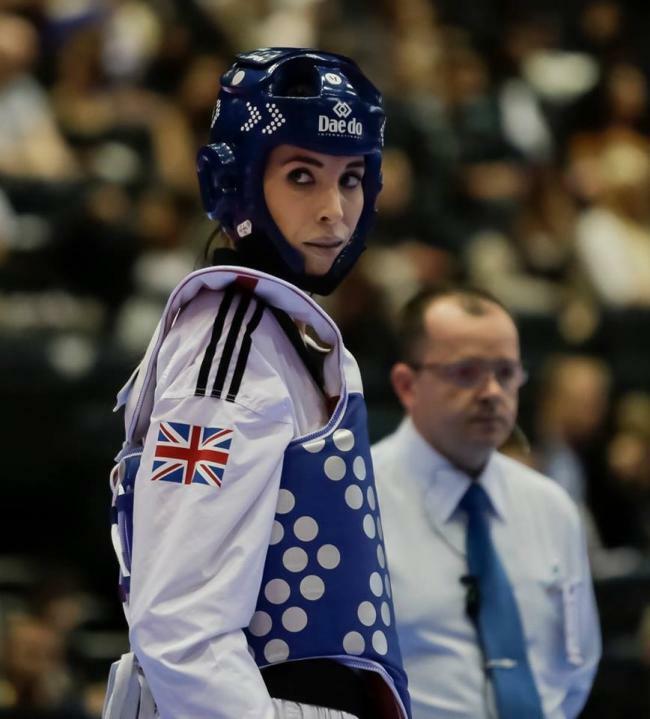 JADE SLAVIN achieved the best result of her taekwondo career when she triumphed at the Austrian Open last weekend. The Consett fighter was competing in only her second tournament for almost 12 months after a lengthy lay-off because of injury. However, there were no signs of rustiness as the former model beat World Youth Championship silver medallist Aylin Akdeniz 17-5 in the final of the 73kg weight division.